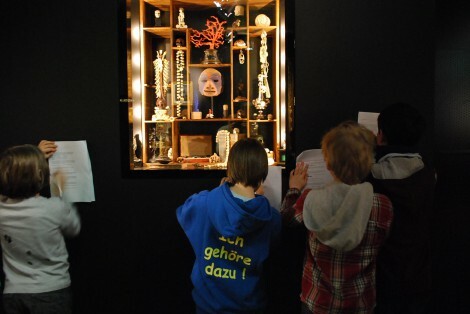 At me Collectors Room Berlin, children and teenagers can explore the Wunderkammer – our cabinet of curiosities – and our current exhibition using all their senses. 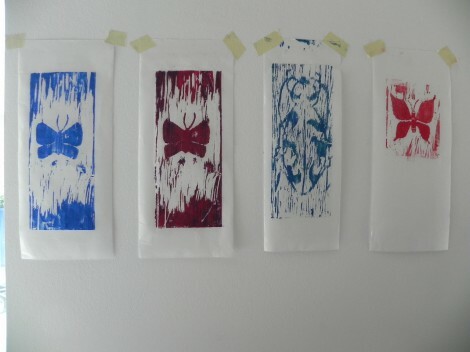 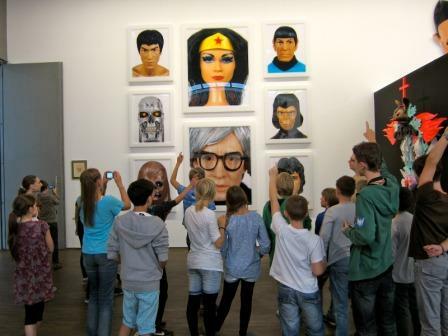 We hope to awaken the curiosity and willingness to experiment in our young visitors through workshops and tours. 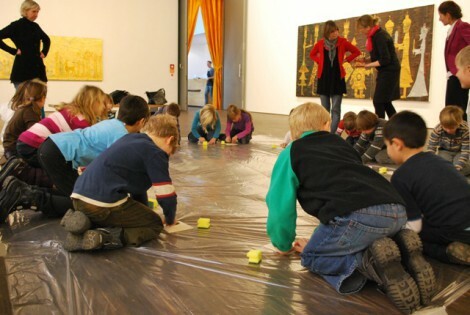 In cooperation with artists and art, theatre, and music educators, we offer possibilities for children to interactively and creatively investigate a variety of topics. 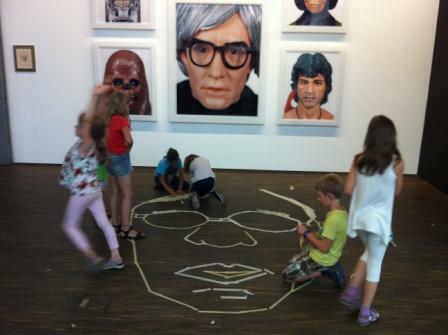 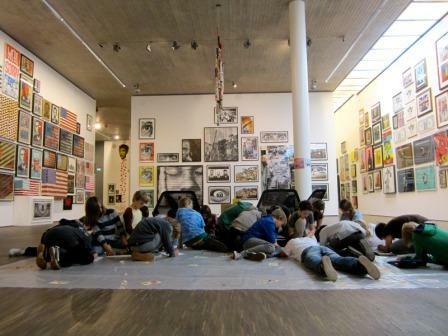 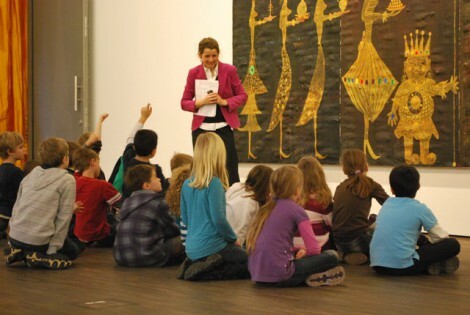 On offer are both a programme for school groups and kindergartens for the Wunderkammer or the current exhibition The Moment is Eternity – Works from the Olbricht Collection, which can be individually tailored in liaison with teachers. 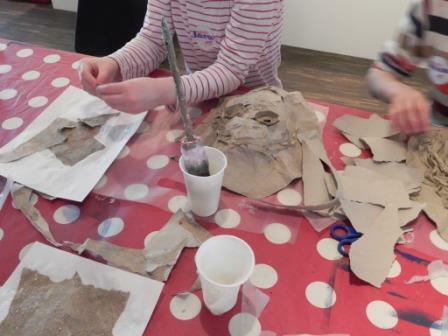 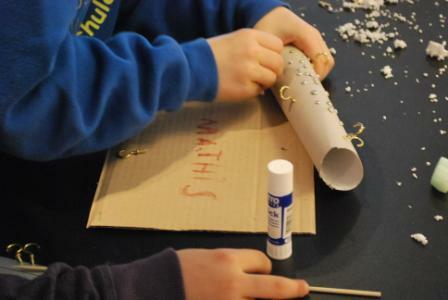 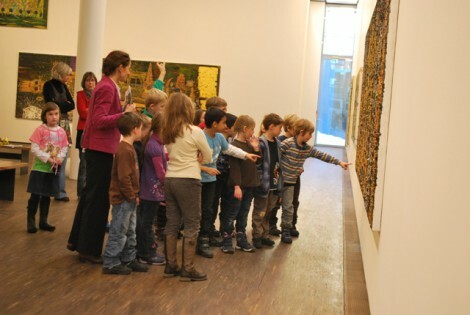 Our open children’s programme ART & KIDS is free of charge and can be started at any time during our opening hours. 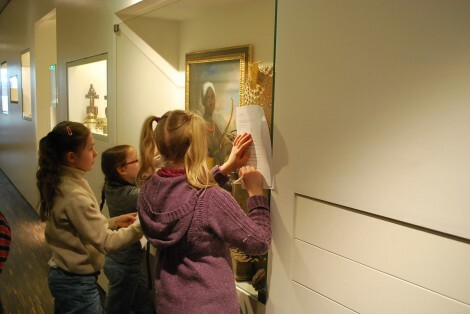 With the scavenger hunt the children can use their heightened senses to playfully get to know the artworks of our Wunderkammer and the current exhibition. 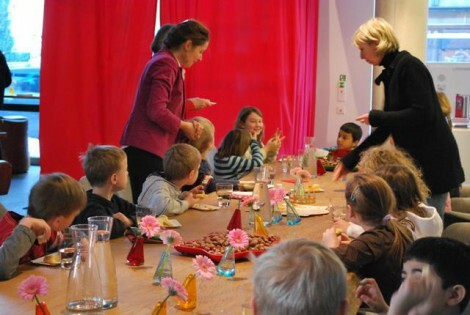 An audioguide from kids for kids makes a visit of the Wunderkammer an unforgettable experience. 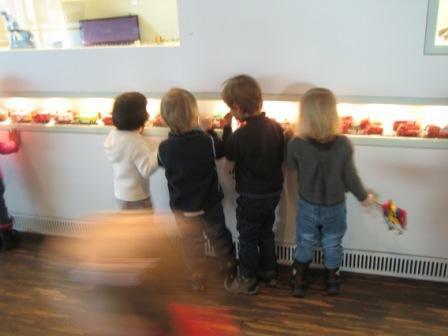 Every Wednesday we’re cordially inviting parents and babys to ART & BABY. 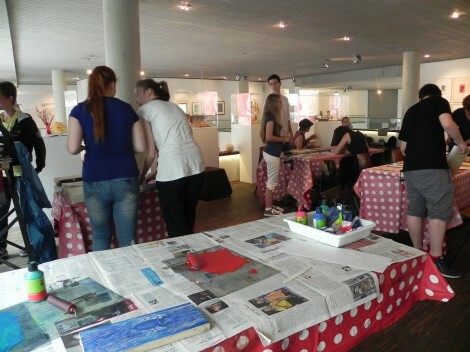 At a special price of 9€ the Wunderkammer Olbricht and the exhibition The Moment is Eternity – Works from the Olbricht Collection can be visited and a cup of coffee or tea as well as a piece of cake can be enjoyed in our me Café. 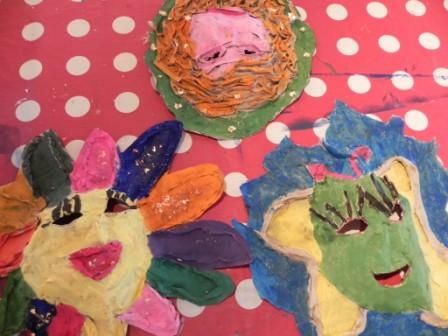 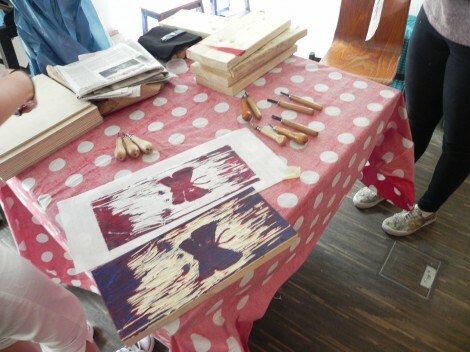 We would be pleased to receive your support for our arts education programme for children and teenagers!